It’s time to start a chain reaction of success! 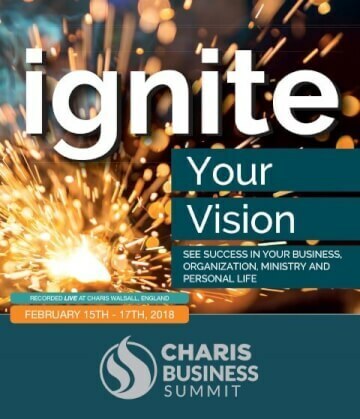 Gain the knowledge you need to ignite your vision for success and achieve the breakthrough you’ve been waiting for in your business, organisation, ministry and personal life. Learn Kingdom principles and gain practical tools from some of the most successful businessmen and women and prosperous entrepreneurs in their respective fields today. Speakers include: Paul Milligan, Karen Conrad, Billy Epperhart and Dr. Lance Wallnau. Please note, the USB contains both the MP3 audio and the MP4 video files for all the plenary sessions, as well as the audio MP3 files of the seminars. It also includes PDF versions of the relevant workbooks.